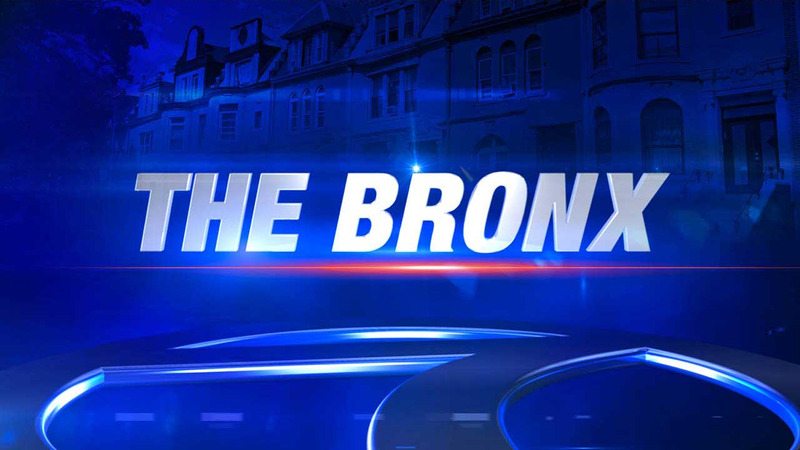 BRONX (WABC) -- A man allegedly punched a disabled man and his service dog on a subway ride in the Bronx. It happened Tuesday afternoon while the 30-year-old victim was seated on a 4 train near the 161st Street-Yankee Stadium Station. The suspect, 48-year-old Herman Williams, apparently told the man to move his service dog out of the way. The man says he complied, but Williams still wasn't happy. He punched the dog in the head. The owner stood up to try to defend his dog, but the suspect punched him in the mouth, knocking out several of his teeth. Police arrested Williams and charged him with assault, menacing, harassment, and possession of marijuana.